The Australian Journal of Career Development (AJCD) is the leading professional journal focusing on current theory, practice and policy relating to the career and work education field. The Australian Journal of Career Development publishes research related to all aspects of career behaviour and how it is manifested over the lifespan. AJCD accepts research that is of international interest, and which increases understanding of the career development of children, adolescents and adults, whatever their setting: school, college/university, business/work, family and the community. 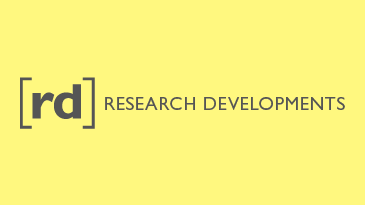 This research should inform researchers, practitioners, program developers, and policy-makers, and can include empirical studies based on quantitative or qualitative methodologies, targeted reviews of areas related to career development, papers that advance career development theory, scale development studies, cross-cultural research, intervention and counselling evaluations, and articles that facilitate policy development in the career area. AJCD will also accept proposals for Special Issues on topics of interest to its readers and which deal with, for example, emerging issues, under-researched areas, or significant topics that merit showcasing. policy development in the career development area.